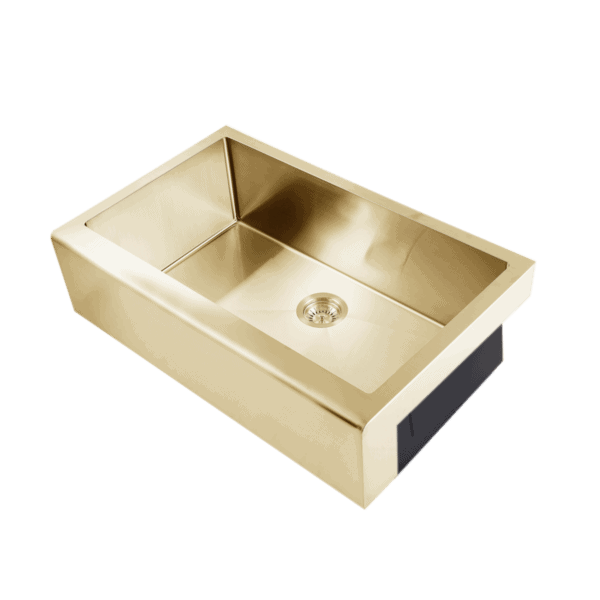 We must say the mere thought of a copper sink has uswanting to knock out kitchens, bathrooms and any other wet spaces around the place, just so we can showcase one of these stunning beauties. But have you ever searched copper sinks for sale, only to return 6 million results! Well, let’s take a closer look and see what all the fuss is about. We’re going to talk about mounting options, size, styles and where best to use them. 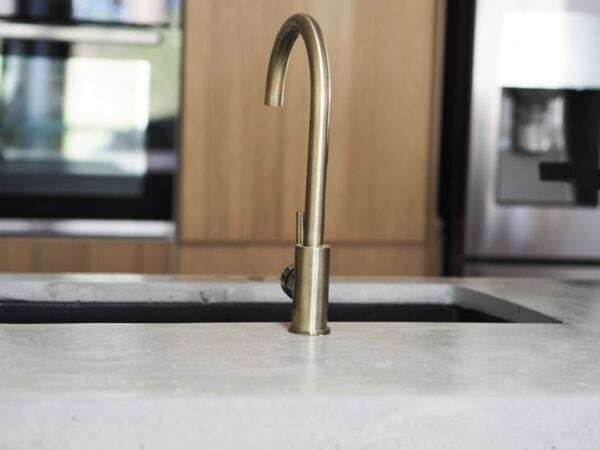 Undermount vs Drop-In – While there are a few things to think about before you buy, one of the big decisions you need to make upfront, is how you are going to mount the sink. You will need to know the material of your kitchen bench, as this could limit how you install your piece. Undermounting is usually limited to materials like marble, stone and granite benchtops. 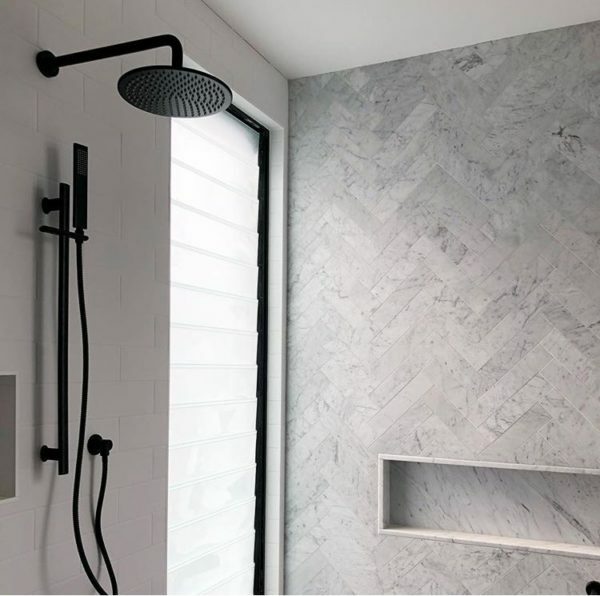 If you do choose this option, you will be rewarded with a seamless, modern look that will also be a lot easier to clean. However, if you have chosen a Laminate benchtop, you may be limited to having to use the Drop-In method of installation. Don’t despair though, your gorgeous new copper kitchen sink will still look amazing if you decide to mount it this way. In fact, by using this method you get to show off more of that gorgeous shimmering beauty! But if it’s a more classic, understated version you are looking for, try a copper undermount sink with muted surroundings. You will be surprised at how versatile and neutral this colour really is. If you’re worried that it may be a bit too glitzy for your taste, try this look and we promise, you won’t be disappointed. It’s 5 O’clock somewhere! – Two words – cocktail hour! If you’re like us and love entertaining, you are going to want to think about a copper bar sink. Yep, that’s right, bar sink! We know you’re thinking, ‘oh I’m hardly going to use that’…but you’d be surprised how handy this becomes, especially in an outdoor space. Not only does it save you and your guests from trapesing through the house but fill it with ice and it becomes an instant drinks station. In this space again, it’s important to think about how you’re going to use this area. If you have a smaller space and you will just be using it to wash your hands, rinse dirty dishes and cutlery, then a compact square sink should do the trick. But if you’re blessed with a huge outdoor space, and you’ll be using is like a second kitchen, then bigger is most definitely better! Try a large, deep copper farmhouse sink or a classic copper double sink. You’ll wonder how you lived without it at your next family gathering or party! If you’re looking at a renovation or even building a new home, you might be tempted to go with something classic or understated, but trust us, if you are drawn to a copper kitchen sink at all, explore, try something new. You’ll be amazed at how such a seemingly small piece, can make a huge difference. So, if you’re anything like us and you’ve been flicking through Instagram or a beautiful house magazine for inspiration, you’ll know that copper sinks are hot right now. 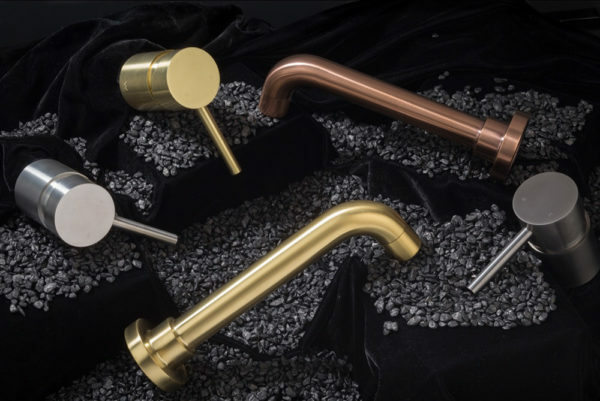 And with so many copper sinks for sale in showrooms across the country, and so much inspiration online, the only choice you have left now is, which one suits you best?